How Much will My Monthly Payment Be on a Car Loan? Your monthly car loan payment is based on a number of things. There's no way to tell for sure how much your monthly payment is going to be, but there are ways to get an estimate you can use as a starting point to build your budget. What Costs Make Up a Monthly Payment? The main factors that determine how much you're going to pay a month for your car loan are the vehicle's selling price, your credit score, the loan term, and the size of any down payment. 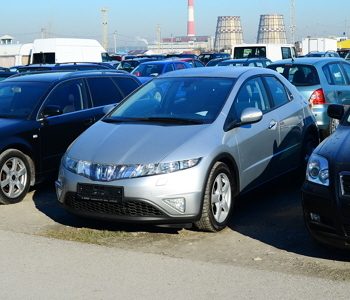 Due to the rising cost of cars, the overall prices consumers pay each month are increasing. You can help yourself combat rising costs by using a significant down payment. Paying at least 20 percent of the vehicle’s selling price up front not only reduces the amount of money you have to borrow, it also reduces the overall interest charges and the amount of time you're upside down. 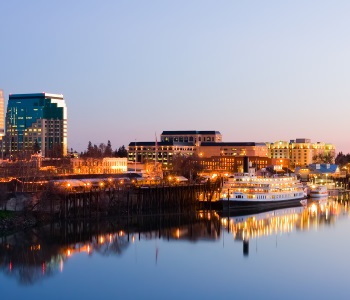 Interest rates also help to determine how much your monthly payment is, and these are based on your credit score. 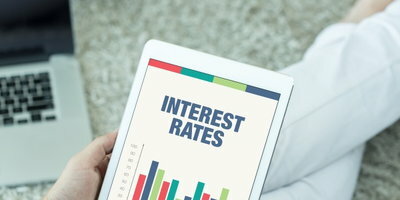 The lower your score, the higher your interest rate is likely to be. In fact, according to Experian, the average subprime car buyer receives an interest rate of between 12 and 20 percent, depending on the vehicle and lender. 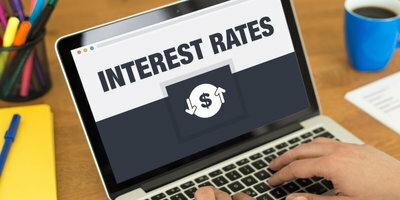 With better credit, consumers are looking at significantly lower interest rates, ranging from four and a half to 12 and a half percent. The monthly payment is also dependent on how long you stretch your loan term. Loan terms are expressed in months, with car loans usually ranging from 24 to 84 months. It may sound like a great idea to keep you monthly payment super low by stretching your loan over seven years, but that's a long time to be paying for a vehicle. Besides, who knows what could happen in that time. Do you still want to be paying on a car with over 100,000 miles? 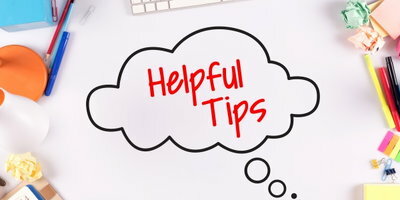 A good rule of thumb is to keep your payments as high as you can comfortably afford for the shortest time possible to avoid paying too much in interest charges. 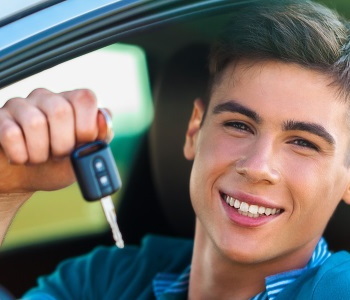 Remember, auto loans are simple interest loans, which means interest charges accrue daily based on the loan balance – the less time you have a loan, the better off you are. If you need to find a reasonable car payment for your budget, you can easily calculate what you can afford by using online tools such as an auto loan payment calculator, like the one on Auto Credit Express' website. To use the payment calculator, you need to know the price of the vehicle, your down payment amount, an estimated interest rate, and the loan term. Keep in mind that online calculators only give you an estimate, and your actual monthly payment is going to vary. Another thing to keep in mind when you're shopping for a car loan is that lenders look at your debt to income (DTI) and payment to income (PTI) ratios to make sure that you can afford the monthly payment. DTI shows a lender how much of your monthly income is already being used for bills, while PTI shows how much of your income would be taken up by your monthly payment. Lenders don't want your DTI to exceed 45 to 50 percent (including vehicle and insurance payments), and don't want your PTI to be above 15 to 20 percent. These figures can be easily calculated. For DTI, add up all of your monthly bills, including estimated car and insurance payments, and divide the sum by your pre-tax monthly income. The resulting number is the percentage of your income used for your bills. For PTI, divide your estimated monthly loan payment by your pre-tax monthly income. 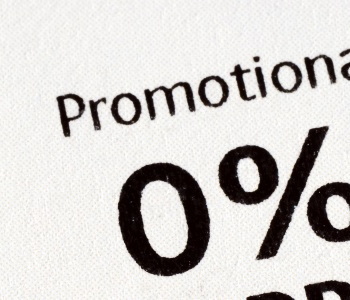 This number, converted to a percentage, is how much of your income goes toward your auto loan payment. 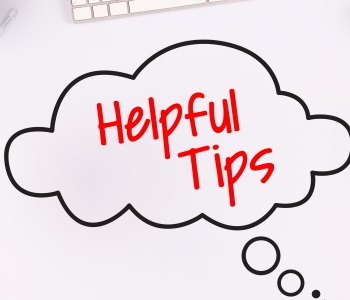 Your monthly payment amount can only be determined by your lender, but you can put yourself in a good position at the start of the loan process by knowing what makes up your monthly payment, and by ensuring that it fits into your budget. 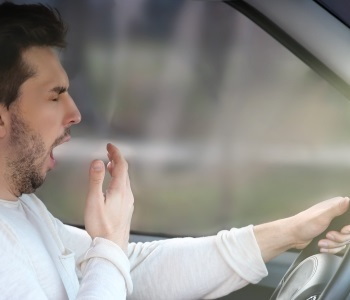 If you're not sure where to turn due to poor credit, and fear high interest rates are going to curb your chances for getting the car loan your need, look to Drivers Lane. 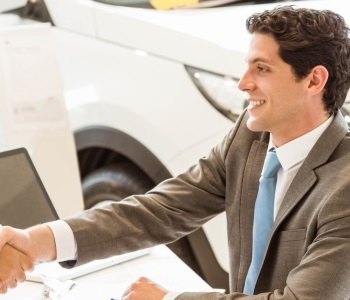 We work with a network of special finance dealerships around the country that know how to help people in many credit situations, and they have the lenders to get you the loan you need. 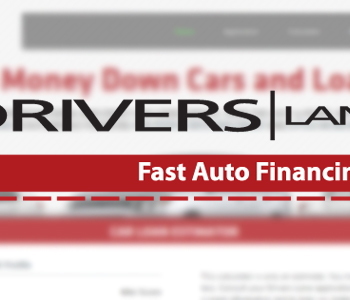 Don't delay – simply fill out our online auto loan request form to get the ball rolling today! 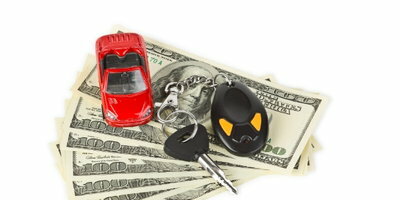 View Article How Much Will My Monthly Car Loan Payment Be? View Article How Long Should Your Car Loan Be? 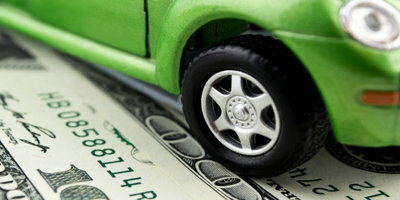 View Article What If I Can’t Refinance My Auto Loan? 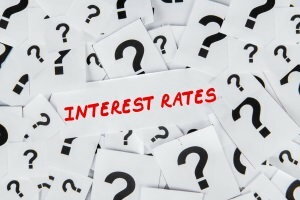 View Article What Do Auto Lenders Base Interest Rates On? View Article Why Do I Keep Getting Denied for an Auto Loan? 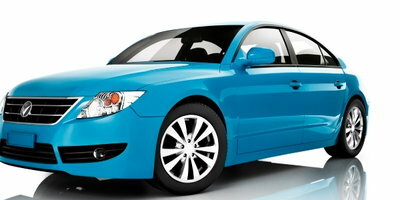 View Article What Interest Rate Will I Pay on a Bad Credit Car Loan?